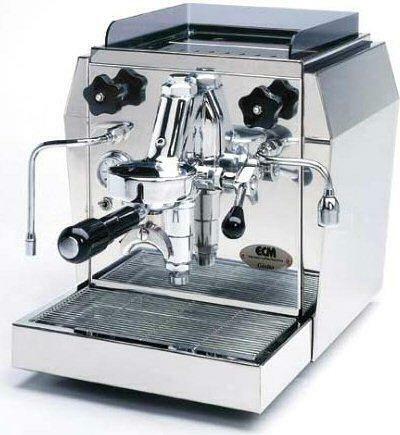 Complete range of fully serviced second hand coffee machines for all budgets! Most of these second hand coffee machines have been traded in by our customers who are wanting to upgrade to a more powerful espresso machine or to a newer model. All our second hand machines come with a 3 month warranty with return to your closest capital city. 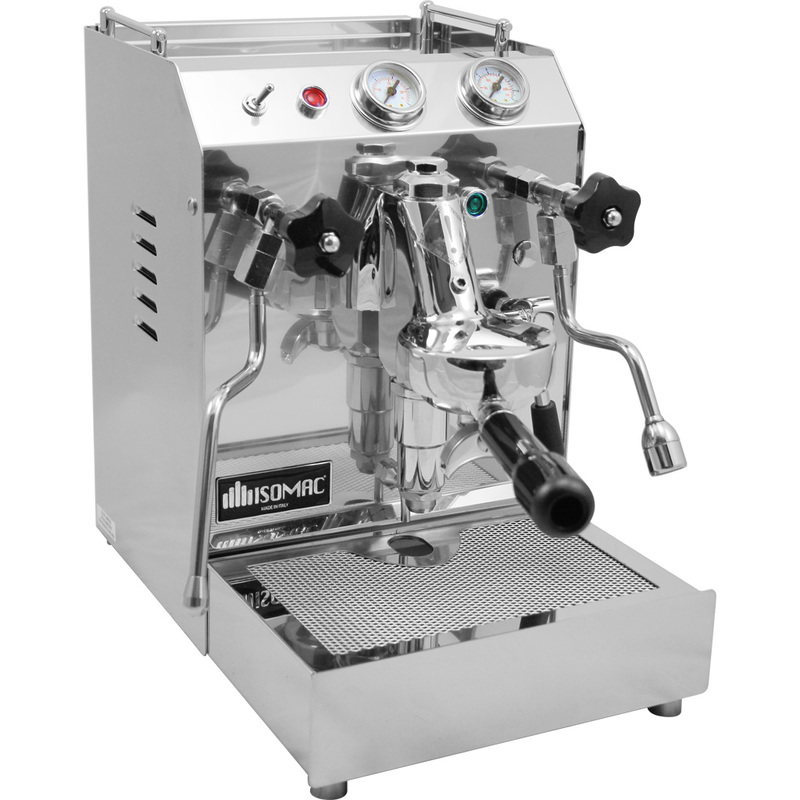 Prices range from $650 up to $2,800 depending on the age of the coffee machines and their condition. 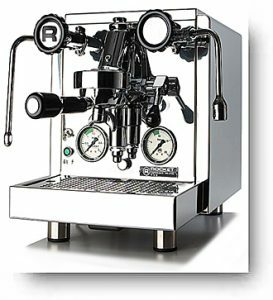 Some of our second hand coffee machines can be found in our Coffee Machine Specialist eBay Store. Other second hand machines are listed online on this website, as well as a selection of new espresso coffee machines.